As we write this, lots of snow is being dumped over Austria and all appears in a magical white blanket. 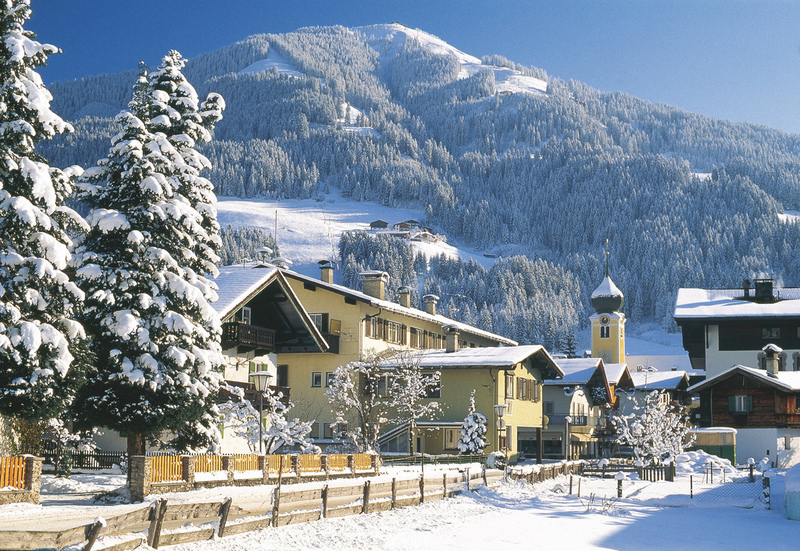 Winter in Austria is different to Colorado, with snow usually staying on the ground from November until early March. While warm days in the winter in the 50 to 60 degrees Fahrenheit are very common in Colorado, they rarely happen in Austria. Instead it usually stays below 40 degrees Fahrenheit with a high humidity that sends chills into your bones. But on a day with blue skies and snow covered mountains it’s beautiful. 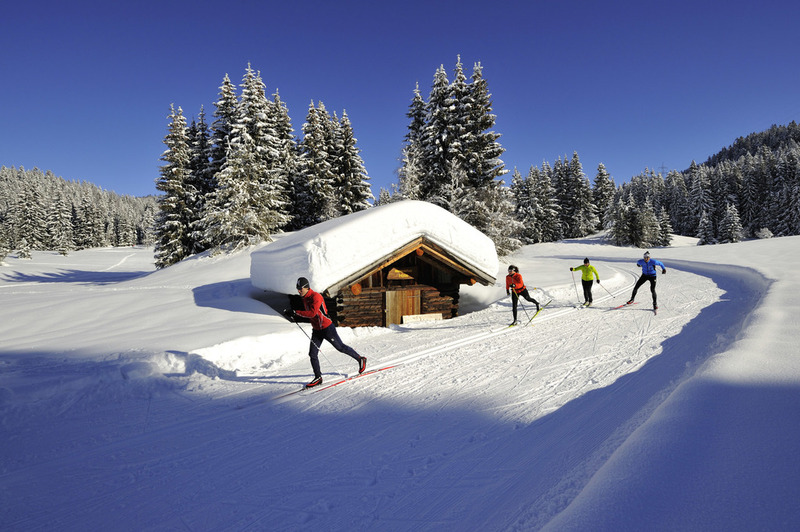 In Austria, outdoor activities are considered a must with skiing being the national sport! Nearly every kid learns skiing from their parents or while going on week-long ski trips with their schools. 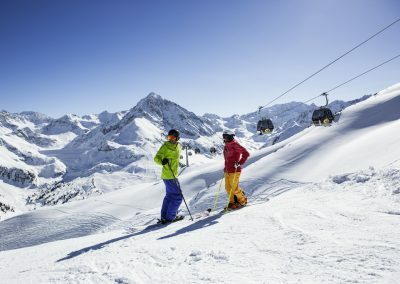 Regions encourage skiing by offering low priced tickets, often combined with year-long other outdoor tickets – for example Tyrol’s Freizeitticket for 500 euros per year. It includes summer activities such as gondola rides to go hiking, museums entries or swimming in lakes and outdoor pools. Nature is one of Austrian strong suit and there is probably no Austrian who doesn’t marvel in the nature’s beauty! 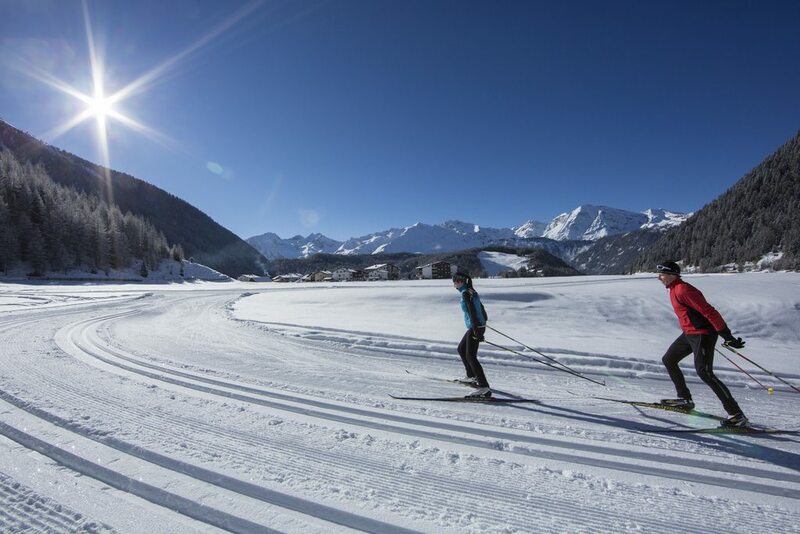 Skiing as a national sport is ingrained by everyone watching the ski races with Austrian athletes usually dominating the sport, from ski jumping to downhill racing. Athletes are the true heroes in Austria enjoying celebrity status similar to Peyton Menning or the likes! Skiing goes way back to the 1900 in the Alpine region. Some Austrians also immigrating to Colorado and helped make skiing popular in the Vail area, bringing some of the typical vibe and building hotels and restaurants. And next time you are skiing in Colorado, check out some of the lifts or gondolas and see if they are branded with “Doppelmayr”, an Austrian company and one of biggest ski lift providers, if not the biggest. Plus famous brands like Atomic, Blizzard, Fischer and Head are internationally well known. 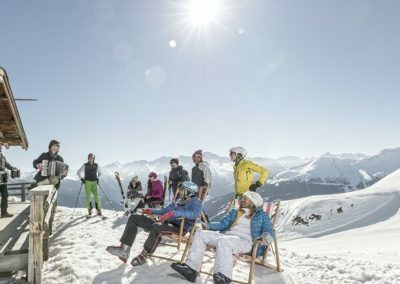 In Austria tourism plays a major role and winter tourism is responsible for an impressive 5 percent of the GNP (General Net Product) of Austria. Agriculture, for a comparison, sums up to something around 3 percent. 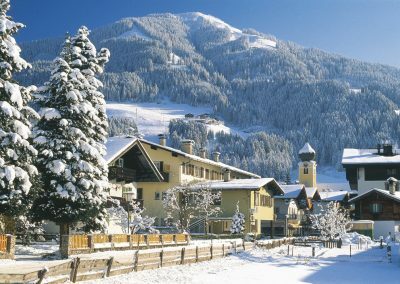 The most known region to go skiing is probably Tyrol. If you stay in Innsbruck, the main capital, you can get a ski pass that covers 8 ski areas surrounding the city, all connected to the center by an efficient bus service and reachable within 30 minutes. 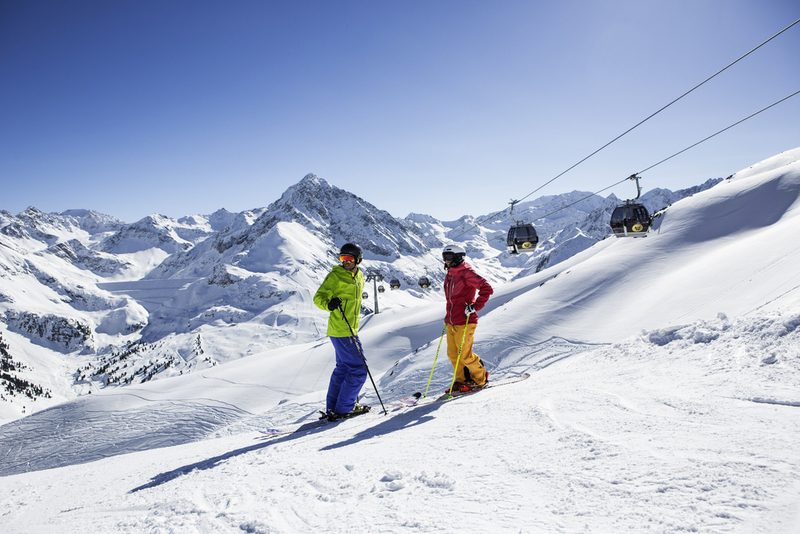 Famous ski areas are Ischgl, St. Anton am Arlberg and Serfaus or of course Kitzbühel for the famous Hahnenkamm race each January, attracting more than 50,000 fans to the slopes of Austria’s biggest annual sporting event. Snowboarding has gained traction similar to Colorado. 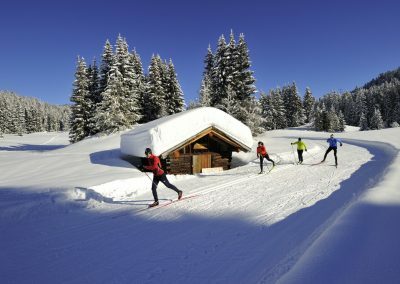 Nordic or cross-country skiing is popular too with low prices for using the slopes. If you think skiing is just for the summer, think again! 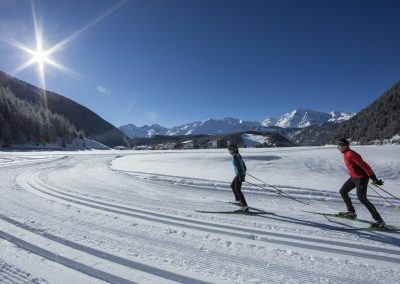 Thanks to glaciers such as the Tux glacier, skiing is even possible all year round! And prices are by far more favorable than in Colorado with day tickets around 40 EUROS (about $45). While Colorado offers powder, Austria’s snow is usually more wet, so it’s a bid harder to ski, BUT: Austria offers huts on top of the mountains with fantastic, usually home-cooked meals! Many people just take the gondola up, skip the skiing altogether to lounge in a chair, enjoy the sun and treat themselves to a delicious meal. Après-ski is also a very important part of the entire experience, usually starting already in the early afternoon! If all this doesn’t convince you to plan your next ski vacation in Austria, read more on this page.